While drone technology began as something employed by the military, it is being adopted by many other industries. Creating a whole host of new jobs, drone technology offers a fairly wide variety of benefits. Within the last year or two, drone technology has found its way into real estate because drones have the capability to capture so many features of a property. Scala Photography is prepared to suit your aerial needs and catch you up on the benefits of this technology. While a regular photoshoot might try and capture the stunning features of a property, a view from up high could be a game changer. Imagine all of those little details that you try to find close-ups of. Imagine how stunning the ridge-line behind the property you’re trying to sell would look from up high. Purple mountain’s majesty and beyond; the possibilities with aerial photography become endless. The drones can rise above a property and capture pictures of the surrounding area. These pictures can help potential buyers see how far the local schools are, where their job is in relation to the property, and a view of the natural setting of the property. Capturing the amenities of a property is certainly a benefit of aerial photography, too. Does the home have a pool? What about a gorgeous property line marked by a beautiful garden? Aerial photography can help capture an entire overview of a property, including the amenities, home features, and local scenery. When builders are creating a house, there isn’t always a way to take a look at how well the progress is coming along. Utilizing aerial photography can benefit the construction company, but also real estate agents working to sell newly constructed homes. By being able to take a look down on a new-construction property, you can get a feel for how the development of the home is coming along. For new communities or neighborhoods, aerial photography can surely benefit in the sale of the newly constructed homes. Aerial photography really shines by giving real estate agents something to market that has a little extra dimension to it. The technology aids in marketing houses because there are so many different angles to view a property from. Aerial photographs or videos can be shot and filmed, then edited with music to create a marketing tool that is different, memorable, and compelling. Aerial photography is an asset in terms of providing better material for a virtual tour, too. By conducting a tour of a property inside and out with a drone, the story a home tells can be richer, deeper, and more captivating. Besides, by using drone technology to create aerial photos of a property, you’re showing clients that you’re on the up-and-up. You’re well acquainted with new technology, and you know how to make your property stand out by looking better, updated, and high-quality. Scala Photography is most trusted for aerial photography Raleigh, NC for residential and commercial properties! 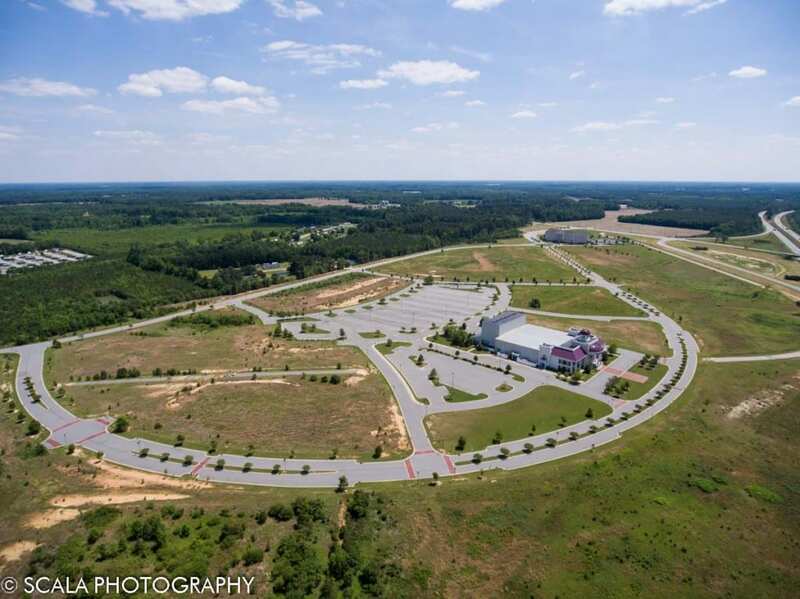 Visit us at Scalaphotography.com to hire the most trusted Aerial photography in Cary, Apex, Holly Springs, Morrisville, Chapel Hill, Wake Forest, Raleigh-Durham NC and surrounding area.